Top shelf Irish Whiskey has changed it's name to Top Shamrock Whiskey. The flavour has not changed just the label. 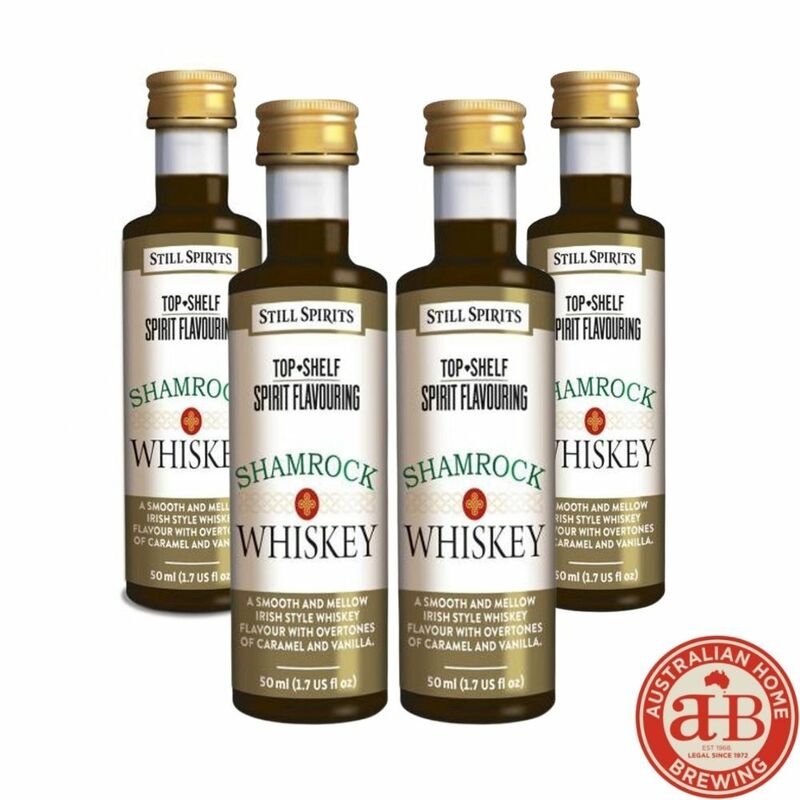 4 x Still Spirits Top Shelf Shamrock Whisky Essence 2.25L to make a total of 9 litres.